POLICE raids of Osborne Park and Rivervale homes converted to grow hydroponic cannabis resulted in the seizure of more than 60 plants. About 2.30pm yesterday, officers stopped a car on Tranmore Street in Canning Vale which allegedly contained more than $50,000 cash. 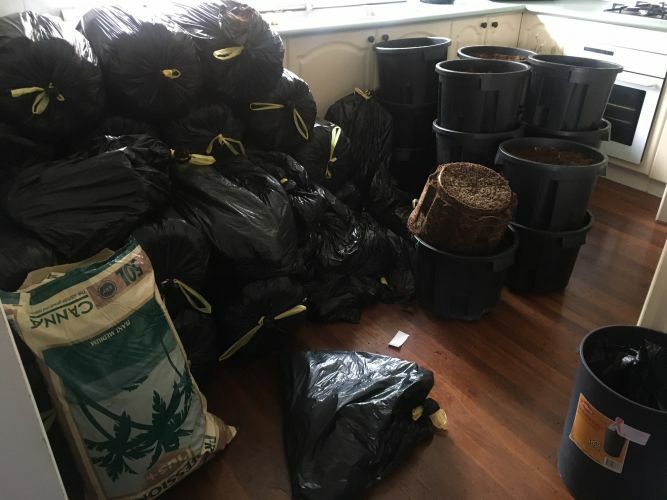 Further inquiries resulted in the search of a Scarborough Beach Road home converted to grow cannabis. 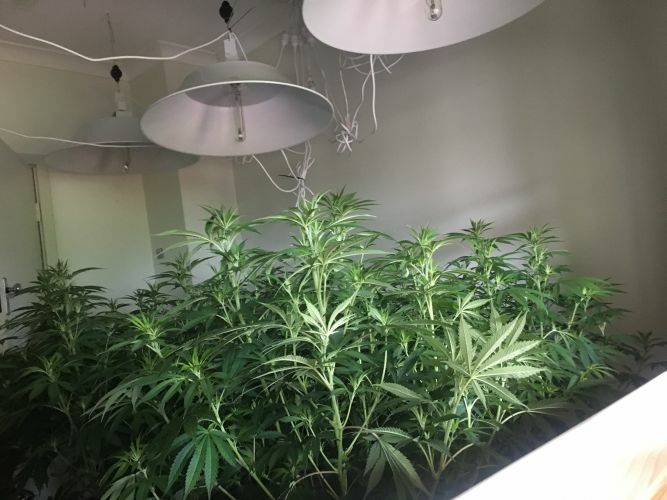 It is alleged police located and seized more than 60 cannabis plants from a St Kilda Road home in Rivervale, which had also been fully converted to grow cannabis. Four people were arrested and charged with various drug offences and they are due to appear in the Perth Magistrates Court today.